Show Update: Put your aprons on, the stars are coming! More baking and decorating superstars than you can shake a spatula at! 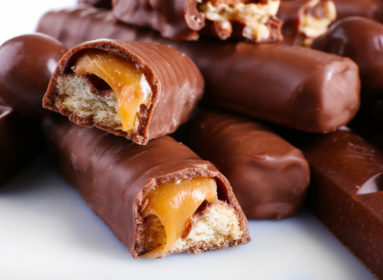 Some of the biggest names from Australia and overseas are set to help celebrate the return of the much love, Cake Bake & Sweets Show. 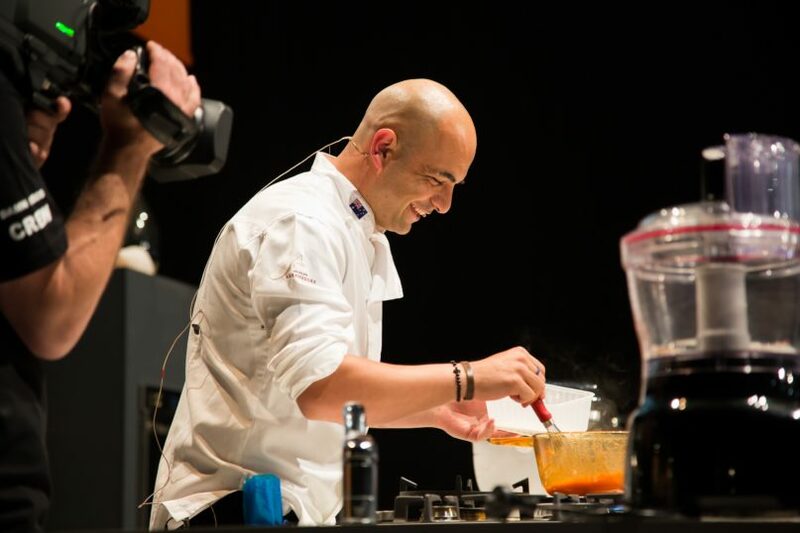 The all star line-up includes local favourites such as Anna Polyviou, Kirsten Tibballs, Katherine Sabbath and the star of the new Netflix smash Sugar Rush, Adriano Zumbo. International guests include UK favourites Eric Lanlard, model turned chef Lorraine Pascale and previous winner of the Great British Bake Off (Season 7), Candice Brown. The star of hit Food Network show, Siba’s Table, Siba Mtongana will also be joining us, jetting in all the way from South Africa. 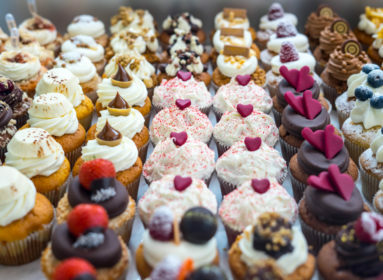 Our list of international guests doesn’t just stop there – this year’s workshop line up includes Benny Rivera from City Cakes in New York and stars of UK TV Show, Extreme Cake Makers, Molly Robbins and Rosie Dummer aka Rosie Cake Diva. 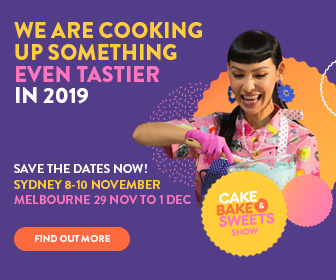 Australia’s favourite cake artists will join these international cakers and be on hand to pass on their expert knowledge including cookie queen Julia Day, better known as Miss Biscuit, and chocolate artisan, Jessica Pedemont. 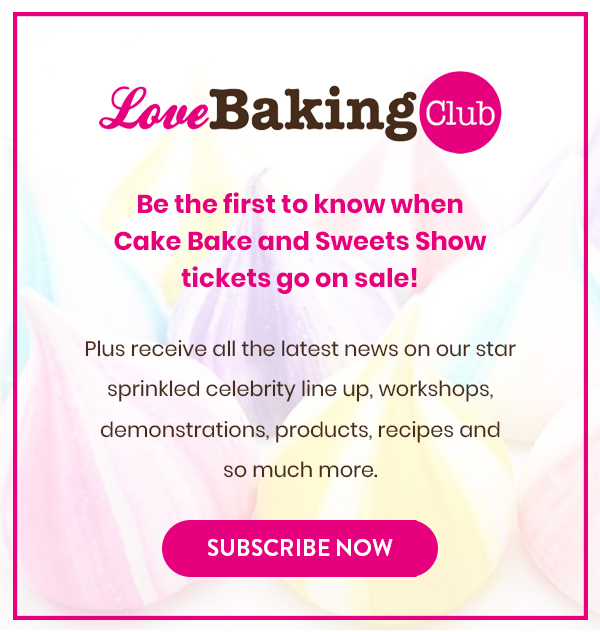 As a Love Baking Club subscriber, you will have exclusive access to tickets from Wednesday 1st August prior to tickets going on sale to the General Public on Monday 6th August. 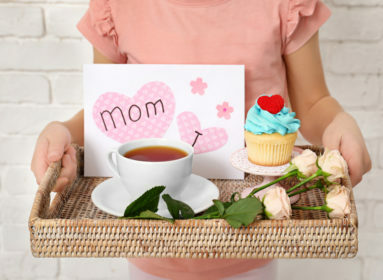 In addition to the popular half day and full day workshops, you will also have the chance to buy a VIP ticket to see your favourite star in action and join them for an exclusive meet and greet in our new VIP Lounge. These tickets are strictly limited and will sell out fast so make sure you don’t miss out!